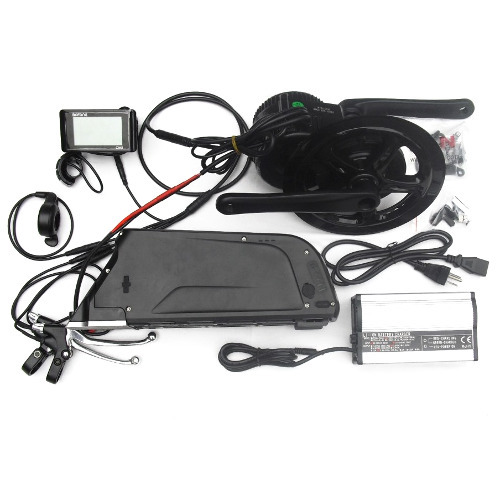 We now are fitting the 14s9p Large Triangle Ebike battery pack with a Smart BMS and power switch. The Smart BMS allows the cell group voltage, temperature and battery capacity percentage to be monitored via an Android app through a Bluetooth connection. The Smart BMS will balance the cells even at a 90% charge. 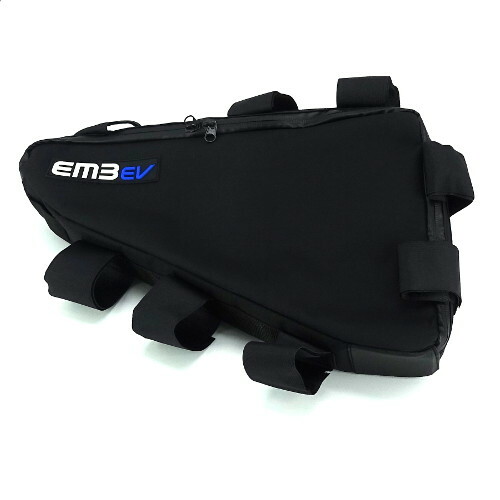 Here at EM3ev, we build our own battery packs in our own small, but well equipped factory, with numerous expensive machinery that we have purchased over the years. We have a small and stable group of staff, that take great pride in doing the best job they can (several of which are family members). 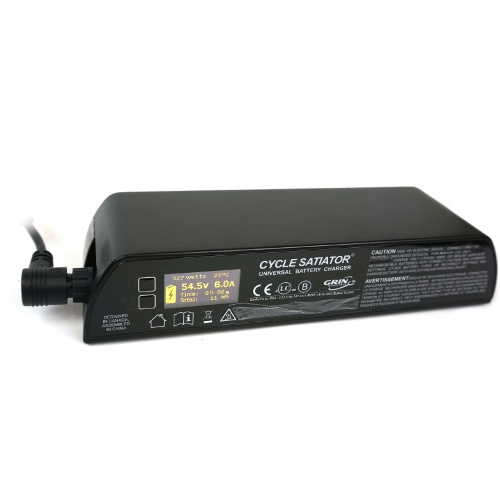 We have established an excellent reputation for supplying well built, safe and reliable battery packs and on the odd occasion when something might break, we will be there to help (1 year warranty, which we stand behind). We use only proven parts (and try to stick with them) from the genuine sources (not random cell suppliers that are pushing the next greatest thing). We understand that a battery is expensive and that safety is more important than anything else. We come with an Engineers Mind-set, we always try to under-promise, and over-deliver, with conservative ratings and recommendations. We offer several types of Samsung cell in our packs, details of the performance for each variant of this pack are detailed in the table further down this listing. We have the ICR18650-22 (NCM cell, 3C rated, approximately 2.1Ah) cell. We also have the High Energy density INR18650-32E (NCA Cell, 2C Max rated cell, with approx. 3.15Ah nominal Capacity) andPanasonic PF (NCA 2C recommeded Max, 3C Max burst current ~2.85Ah). There are also 2 High Power cells, the INR18650-25R and the INR18650-30Q. These are NCA type cell, 8C (25R) and 5C (30Q) rated cells with Capacities of approximately 2.45Ah (25R),2.85Ah (Panasonic PF) and 2.95Ah (30Q). Regardless of the cell type used, the dimensions of the pack are unchanged. Combined with our custom EM3ev triangle bags even a relatively small frame, can accommodate our large triangle pack, where the weight (spec dependent, 6.4-6.8kg) is barely noticed. 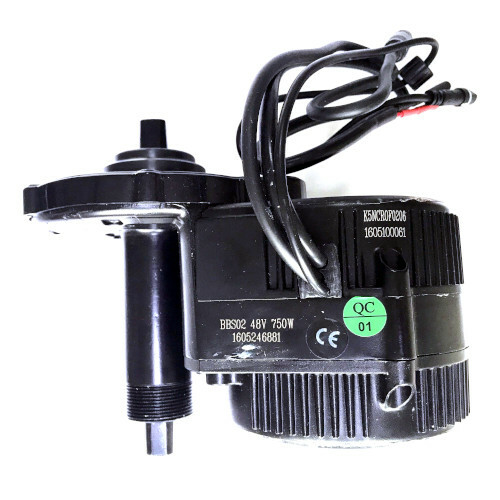 If you need compact size and high power, the 25R or 30Q are the best choices. 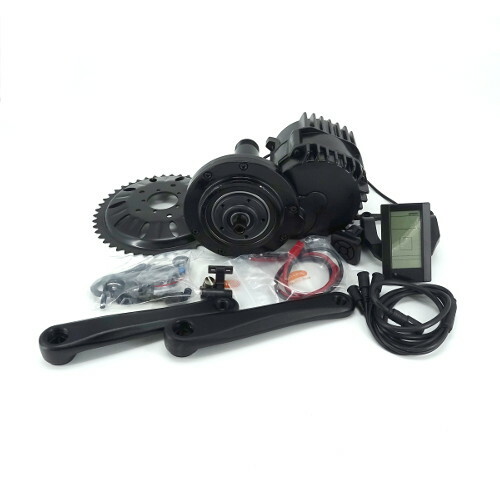 If you also want to have the highest possible capacity, combined with high power, the 30Q pack is the best choice. Various chargers are offered as optional extras. The triangle bag is included free of charge. We offer the smaller 6P Triangle Pack here, if you don’t need this much capacity, or don’t have the space. Please note we recommend a max of no more than 50A for the Smart BMS. The trip current is set just above 60A. Please note that when a battery is ordered with a kit, we will make the controller to battery connections plug and play including Pre-Charge. 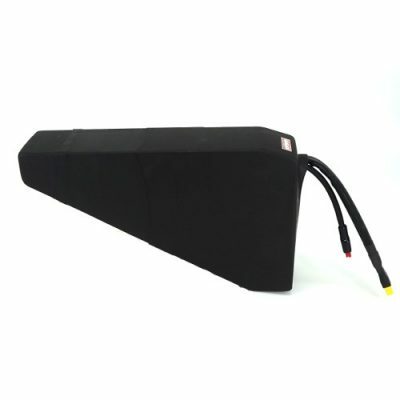 If battery is purchased without a controller, we will supply a matching tail which should be linked to your existing controller supply. It is essential that a Pre-Charge is used, to avoid the large spark that would occur when you connect a controller to a powerful battery. The Pre-Charger will avoid issues with connectors and the Battery BMS. Tightly packed triangle layout, with lots of protection to provide good mechanical protection. We use 14S (50.4V, based on 14*3.6V), not 13S (46.8V nominal, based on 13* 3.6V), so that means a working voltage of over 48V most of the time and it also means that you’re getting that much more capacity than you would have had with an equivalent 13S Pack (7.7% additional capacity versus a 13S equivalent). PPTC thermal fuses used on all signal wires. If a fault were to ever occur on any of the small balance wires which run around the battery pack, the fuse simply shuts down the connection and keeps everything safe. Once the fault condition is removed, function returns to normal. Nominal Voltage of 50.4V, assuming 3.6V nominal cell voltage. Cycle Life estimated at 500-700 cycles (to 80% Retained) with 100% Charge and 100% discharge cycles. Cycle life is extended (possibly doubled) by charging to 90% and limiting discharge to 90%, so you use 80% of the available capacity (most, but not all of the time). We make it easy to control the Charge voltage with our switching charger. To accurately limit discharge the Cycle Analyst is a great tool. Using continuous High Discharge Rates, over the recommended levels will cause cell heating and can shorten cycle life. Charge Voltage of 58.8V for 100% charge, 57.4V for 90% Charge (our 58.8V 5A NCM charger include a switch to charge to 100% and 90%). 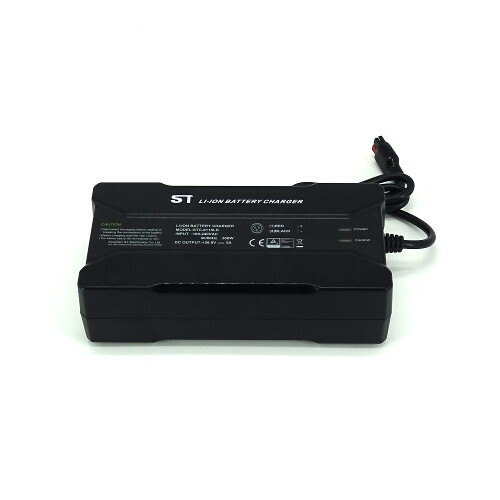 The Satiator charger allows charging to any SOC. 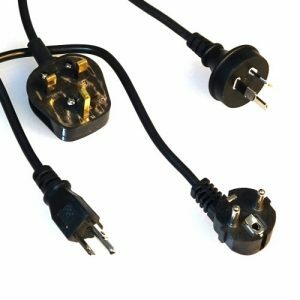 Our small 58.8V 2A charger are very reliable and cost effective, but be aware that charging takes longer with just a 2A charge rate. Maximum Charge Current 12A max (BMS limited). Dimensions: ~75mm thick. 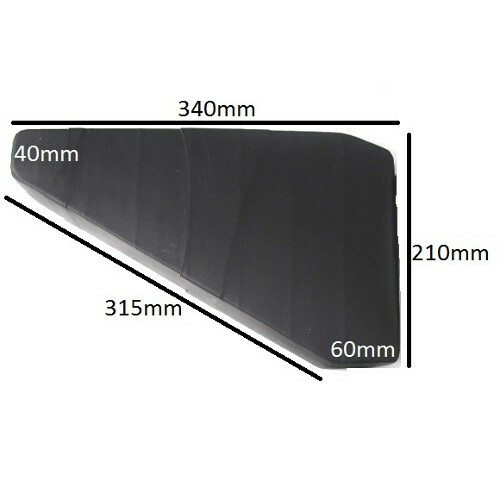 345mm long, 205mm high (detailed dimensions shown in additional images). The pack shape and dimensions are identical, regardless of cell type. If we don’t have the battery pack already built in stock, the lead time is approx. 5 to 7 working days for us to build one once the order has been placed. We have streamlined our building process and the lead time is now 3 to 4 working days. Just got the large triangle battery with the 30Q cells a few days ago (took about a month from ordering to arriving at my door, even in the middle of the busiest time year!) and I am VERY impressed! The battery was well packaged in foam and I like that it comes with an Anti-Spark XT90 connector on the discharge side. 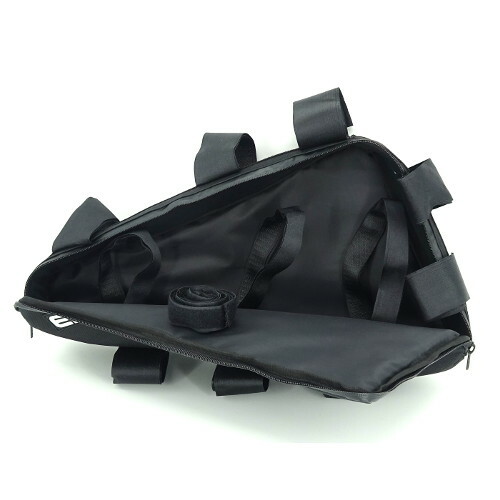 Build Quality looks good, like the bag that comes with it, should be more than enough to keep the weather out. Haven’t had a chance to mess around with the Android app for the BMS, but so far I have gone on a couple short trips with my delivery bike (30 miles and 26 miles) doing Uber Eats. I will post up-dates here as I get more time to really test, but so far, it has been giving me great performance! No sag on the cells to speak of (55V under 1300 watts load climbing a 7 – 12% grade traveling 20 MPH no pedaling with BBSHD on a heavy cargo recumbent bicycle, gross weight approximately 240 – 260 lbs, 160lb rider, approx weight of Ebike 80 – 100 lbs) and I blasted up the mile & a half long hill here in Oregon City, OR (ranges between 7 – 15% grade!) and resting voltage was only down to 57V from full being 58.7V! The BMS seems to be doing it’s job just fine, soon I will be running a Luda controller from Luna Cycle and see if I can get 20 MPH no pedaling even at the steepest grades!